Creative writing prompts for movie lovers. 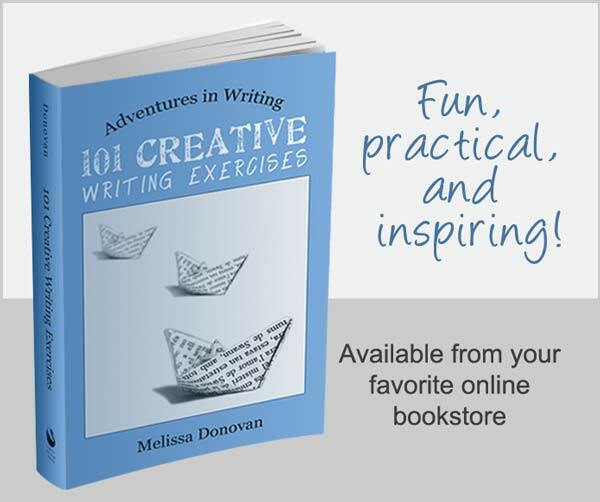 Today’s prompts are selected from the book 1200 Creative Writing Prompts. Enjoy! There’s nothing quite like sitting with a room full of strangers in a darkened movie theater. The air is filled with the smell of hot, buttered popcorn. Feet shuffle, chairs creak, and you can hear ice rattling around in plastic cups. The movie’s about to start. Even though we have unlimited access to movies from the comfort of our homes, theaters are still going strong, and for good reason. Seeing a movie in a theater is an experience. Films have impassioned and inspired countless writers to craft poems, compose stories and songs, and write articles, essays, and even blogs. Today, let’s find out how the movies can inspire your writing. You can use these creative writing prompts to write anything you want. Choose the prompts that speak to you the most. Change them up or switch them around. Use one or use them all. Just have fun. You’re digging your fingers through a box of hot, buttered, salted popcorn in a dark movie theater. Describe the sensation in a poem. Write a critical review of your favorite movie. What made it so good? Could it have been better? Provide a detailed analysis of its strengths and weaknesses. You get to turn any book into a movie. Which book do you choose? Why? Whom do you cast? Whom do you hire as the director? Film is one of the greatest forms of entertainment. The audience gets to sit back and snack on junk food while the movie plays and takes us on a wild ride through someone else’s life story. We all have our favorite films. What are yours and why? What do you love most about them? The characters? The plot? The special effects? Write a story about a group of kids who are writing and filming their own horror film. Write a poem about a movie theater. The protagonist is obsessed with serial killers and decides to make a documentary film reenacting their most horrific crimes. Write a story set in Hollywood around the time when silent films were giving way to talkies. This technological advance changed things for a lot of people, including actors, directors, and writers. The entertainment industry boomed in the twentieth century. Technology changed entertainment from an attraction you paid to see in a theater or other public setting to something you could enjoy from the comfort of your home. Every home had a radio. Black-and-white silent films evolved into Technicolor talkies. Now we have the Internet. Write a story centered on entertainment technologies of the past. Write a top-ten article listing your favorite films with short explanations of why each film earned a spot on your list. When you’re done, come back and tell us how these prompts worked for you. 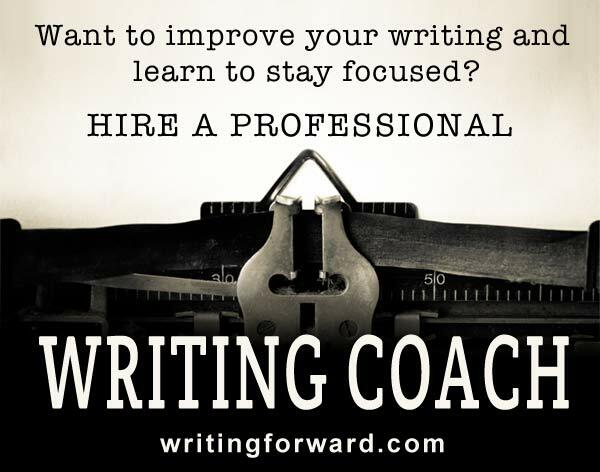 Do you ever use creative writing prompts for your writing sessions? Have you found them helpful? Did any of these prompts inspire you? Share your thoughts by leaving a comment! For prompting, I like to hitch a ride on one of my favorite novels, say “Catch-22”, soak up some of Heller’s madcap phrasing, then launch into my new novel. My motto is: when you steal, steal from the very best. Oh yes, steal from the best. I agree! The movies I can remember are all black and white – that is, shades of grey. And they have a very high ratio of acting to explosions. Casablanca, Third Man, Mockingbird, Citizen Kane. They’re more validation than prompting. Hi Charles! Two black and white movies I loved: Casablanca and Citizen Kane. I never saw To Kill a Mockingbird but it’s one of the best books I’ve ever read. I’ve never heard of Third Man.